SOUTH PORTLAND, Maine (NEWS CENTER) -- South Portland Police Chief Edward Googins will participate in a debate Wednesday night at South Portland High School as the push to legalize pot in South Portland intensifies. Googins will lay out his reasons why South Portland voters should 'say no to pot' starting at 7 p.m. Googins was recently quoted in a Bangor Daily News article saying that, "claims marijuana is safer than alcohol are so bogus it's not even funny." David Boyer, a pro-pot activist, is challenging Googins to what's being called a "drug duel." Boyer said he'll be at the Mill Creek Park Gazebo at high noon with "enough alcohol to kill a man." And he'll take a hit of pot for every shot Googins does. There's no word on whether Googins will show up. SOUTH PORTLAND, Maine (NEWS CENTER) Police are investigating after several anti-pot legalization signs have been vandalized or stolen. The signs, which read "SoPo says No to Pot," only went up back on Thursday, according to pot opponents . Within minutes of being placed around South Portland, most of the signs had been stolen, they said. Volunteers replaced some of the stolen signs, which were then stolen a second time. The group "Smart Approaches of Marijuana Maine" said none of the other elections signs in South Portland have been touched. They claimed the signs opposing marijuana legalization are being specifically targeted. 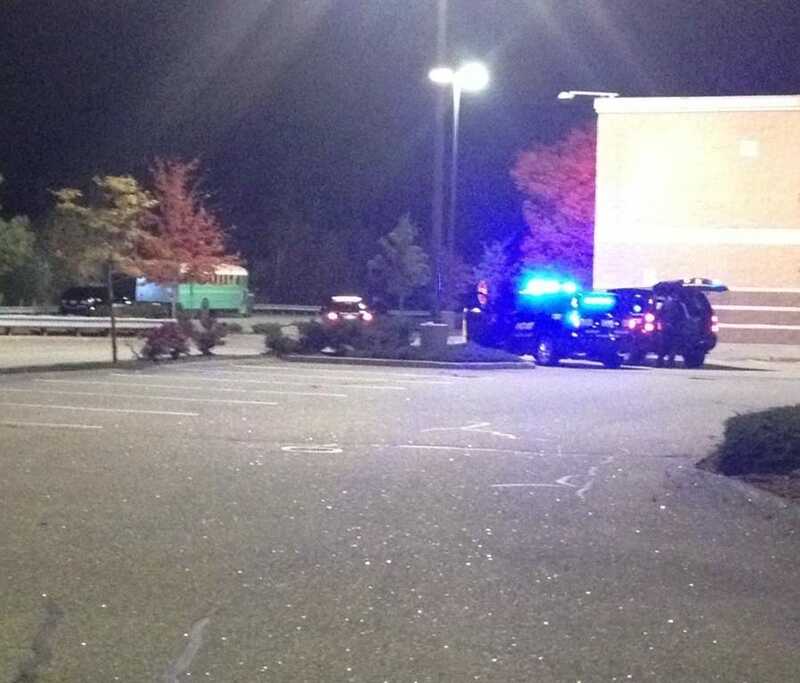 SOUTH PORTLAND, Maine (NEWS CENTER) -- A man who barricaded himself in a bus in the Target parking lot in South Portland Monday has surrendered peacefully to police. Police have charged 29-year-old Corbin Pratt of Oakland, California, with criminal trespassing, a misdemeanor. SOUTH PORTLAND, Maine (NEWS CENTER) -- Members of the South Portland Board of Education voted four to three to approve a resolution opposing the marijuana referendum. On Nov. 4, South Portland resident will decide whether to legalize marijuana possession for people 21 and older. The resolution focused on health risks that marijuana use poses to minors. A poll conducted last year by the Maine Integrated Youth Health Survey found that 27.5 percent of South Portland High School students used marijuana in the past 30 days, up from 23.9 percent five years ago. Nearly 65 percent of those same students believe there is a slight or no risk of using marijuana regularly. Opponents of the marijuana referendum said it puts youth at risk for use of a drug that is not safe.